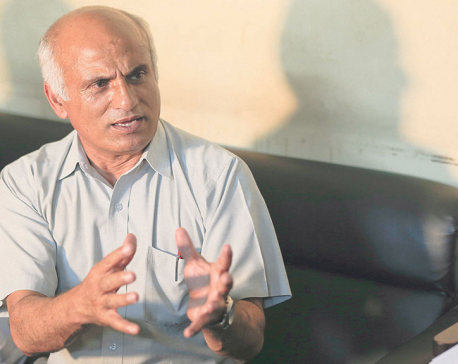 While Dr Govinda KC may need to be admitted to the ICU any time, the talks got nowhere on Tuesday also as neither side showed any flexibility over the issue of sacking the TU VC and the IOM dean. As in the previous two talks, Dr KC's team stuck to its demand for sacking TU Vice Chancellor Dr Tirtha Raj Khaniya and IOM Dean KP Singh. The government side also did not show any flexibility. 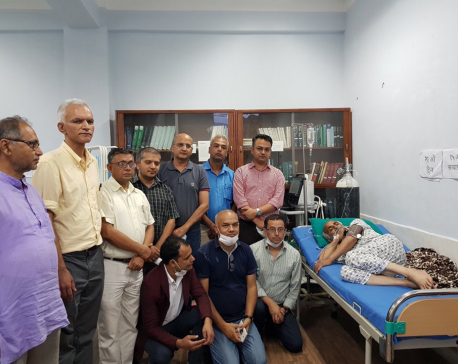 Meanwhile, the condition of Dr KC, a senior orthopedic surgeon at Tribhuvan University Teaching Hospital (TUTH), has become critical on this the 17th day of his hunger strike. 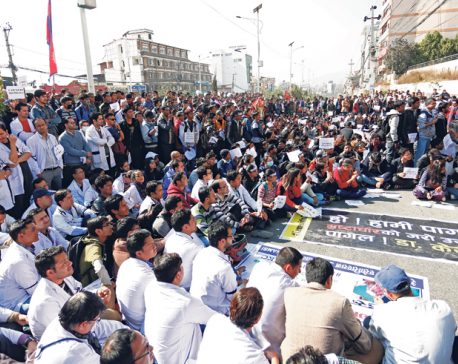 Dr KC began his hunger strike from November 13 to protest against the anarchy prevailing in the medical education sector.